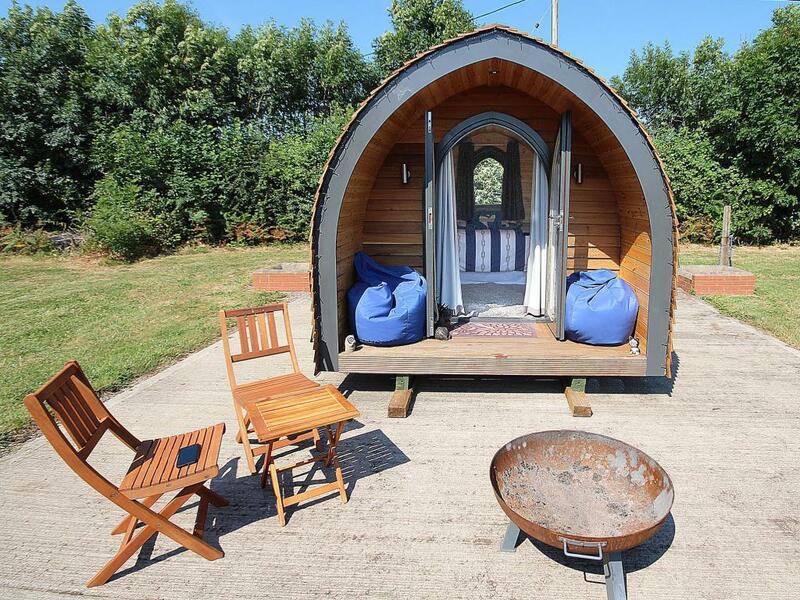 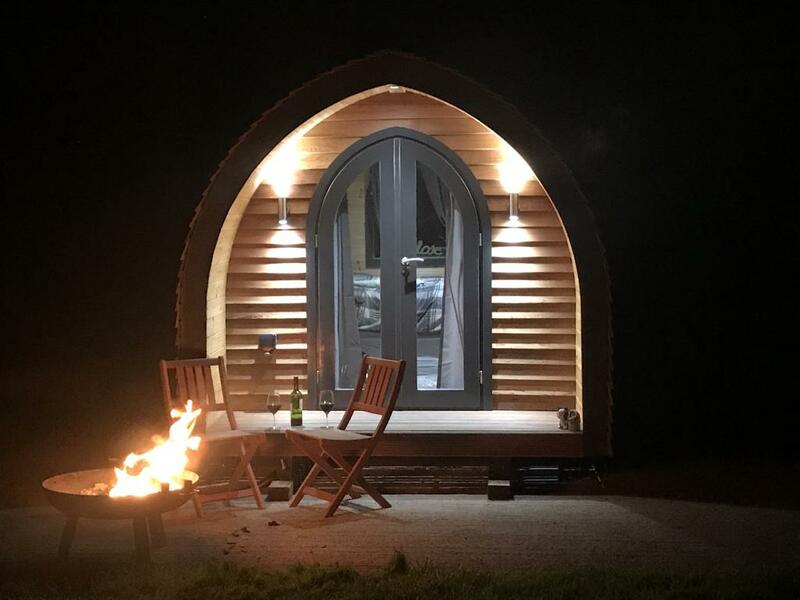 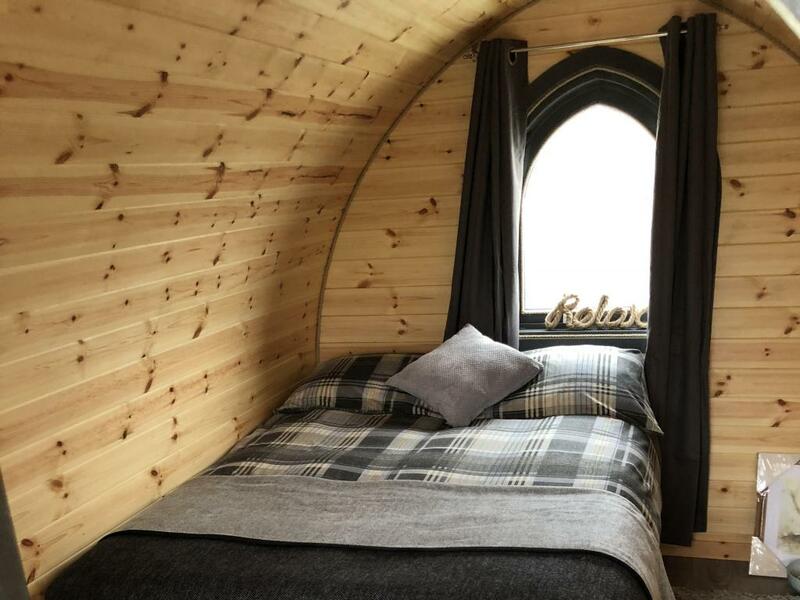 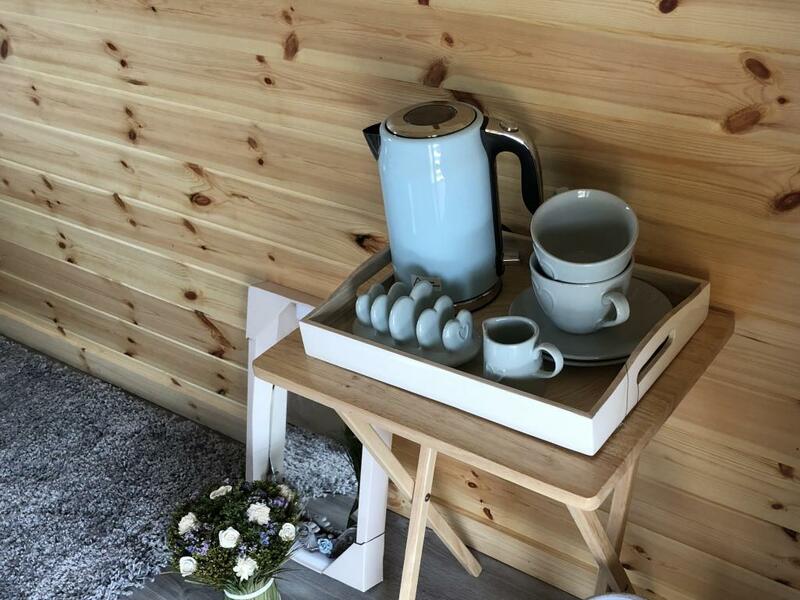 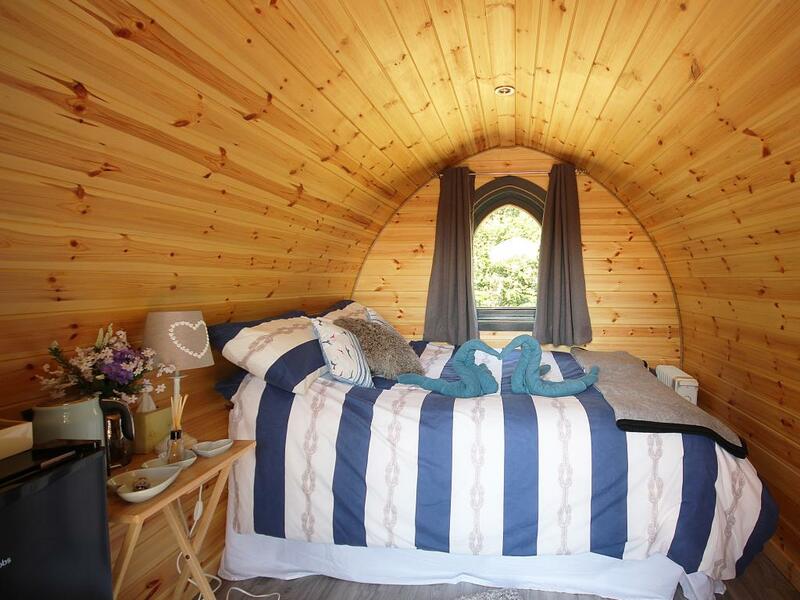 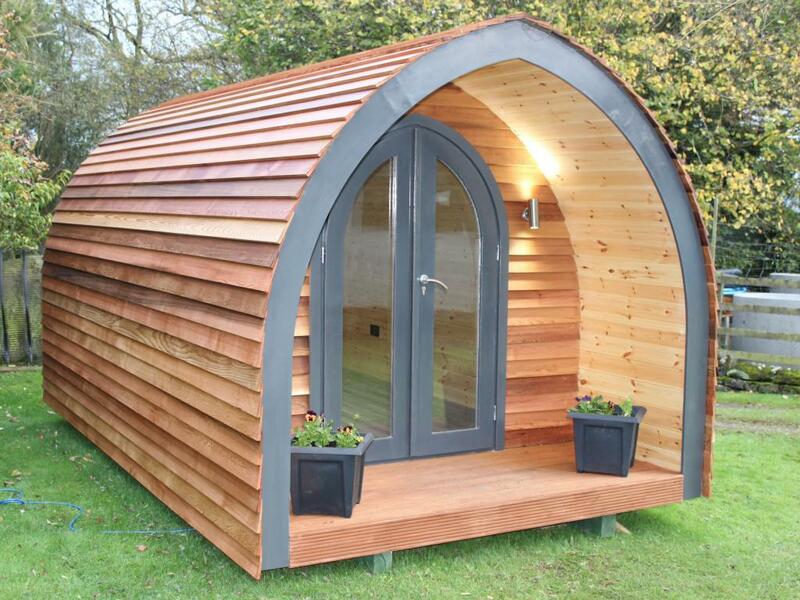 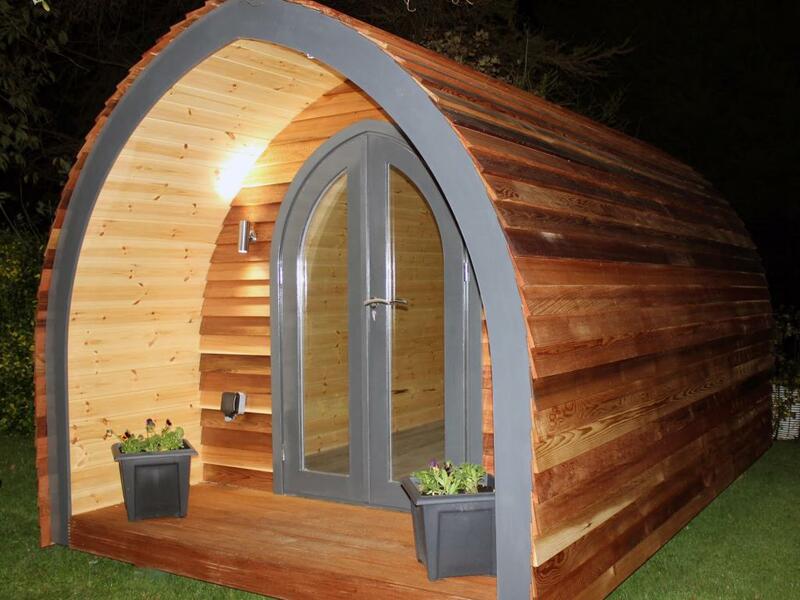 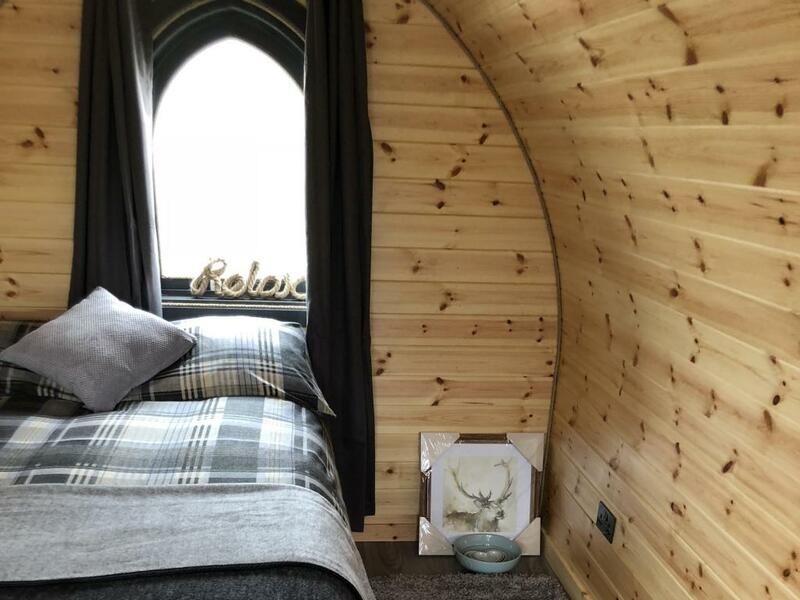 Our wonderful Pod is dressed to a high standard to offer you a relaxing tranquil atmosphere. 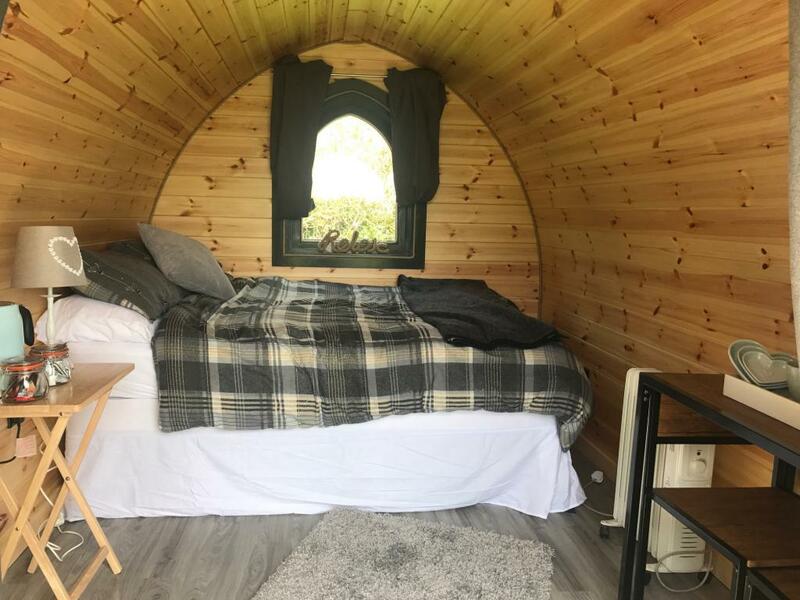 Each Pod Contains: Power sockets for charging phones Double Bed Beautiful linen Fridge Heater Bean Bags Bed side tables Chest of Drawers Lamps Towels Blankets BBQ Cups Tea/Coffee Just a short walk from the Pod is the shower and toilet blocks that are spacious, modern and clean. 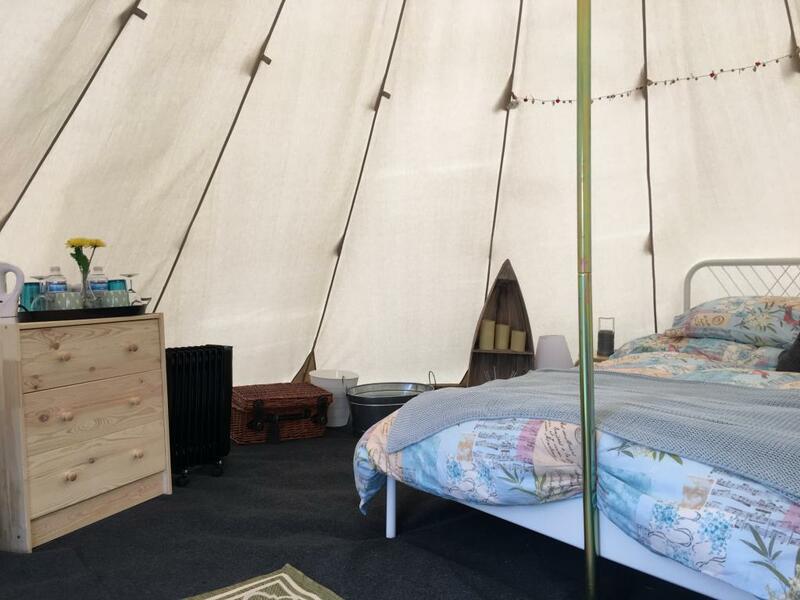 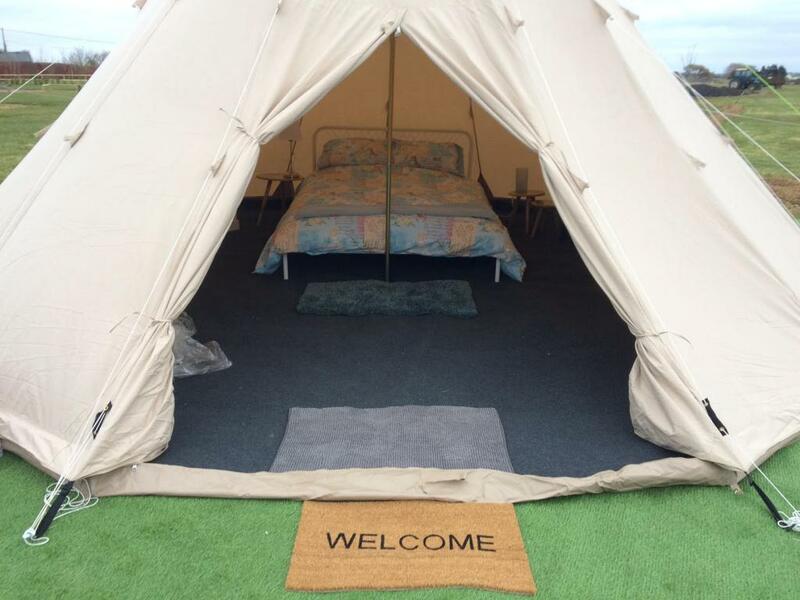 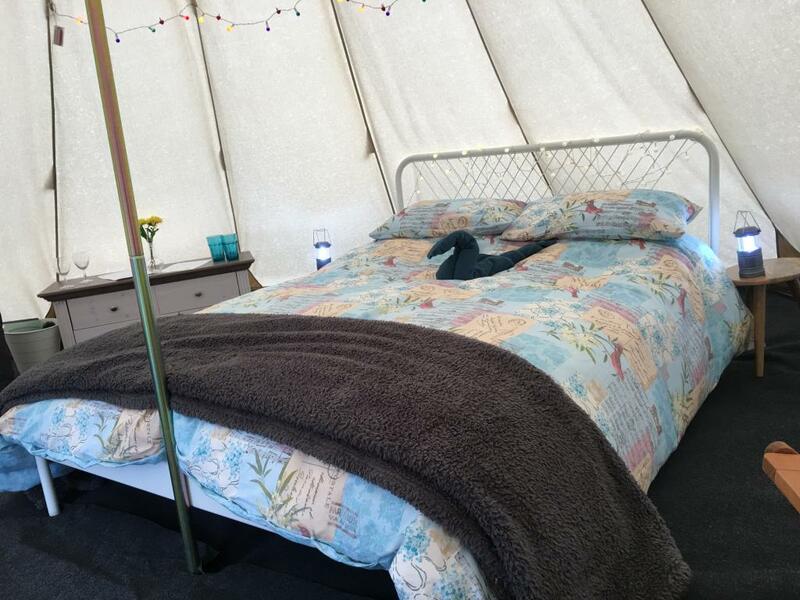 All Furnished Tipi's are dressed to a high standard to offer you a relaxing tranquil atmosphere. Each Tipi Contains: Power Sockets to charge phones etc Double Bed Beautiful linen Carpeted Fridge Heater Bean Bags Bed side tables Chest of Drawers Lamps Towels Blankets BBQ Cups Tea/Coffee Just a short walk from the Pod's are the shower and toilet blocks that are spacious, modern and clean.